VE Pump modifications BMW 524/324 - Non VW Group Diesel - VWDiesel.net The IDI, TDI, and mTDI source. I'm currently putting my new engine together. With a couple of modifications to the block and head to withstand the increased boostpressure. 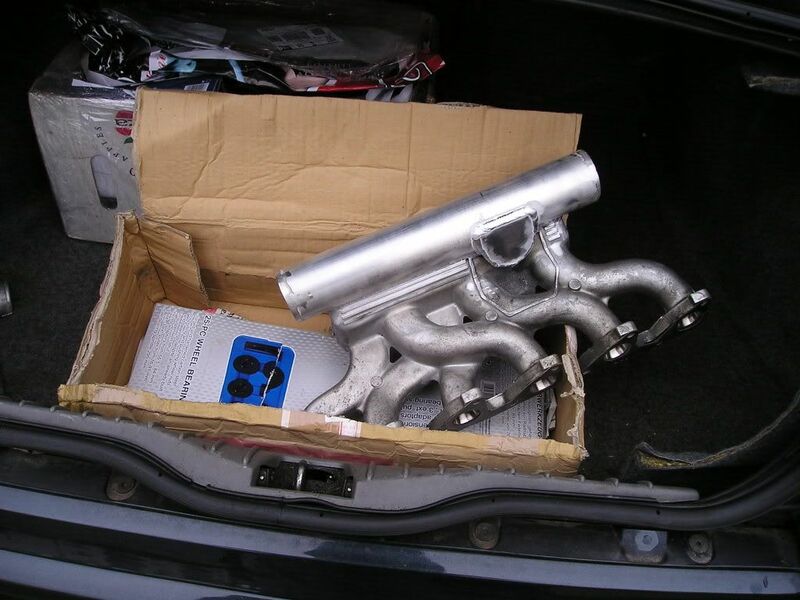 Its a 6 cyl BMW M21D24, with a VE pump. Now I've come to the point were I have to modify my pump and I've run in to some problems. The shop that is suppose to put my pump together refuses to go bigger than 11mm plunger. And also that my cambelt will shread in to pieces. Then I spoke to another shop, who offered complete kits, pump + injectors. I dont want to go 11mm.. thats 180whp. Not enough. Then I might aswell spend my money into a gasser. High rpm can I go with this? 1500? The engine is going into a E30, and its only for fun... NOT a daily driver. If the shop is promising 400 WHP with a money back guarantee you should go that route. I don't think your engine has the displacement for 400hp at 5000 though. I guess they mean 400hp from the engine, not whp though. But the pricetag on the 400hp pump is.. BIG.. But will the pump/belt hold together? i have also a 524TD in a E28 from 1987 and have actual reach the 200HP, still with the original plunger and with 1.6 bar boost. 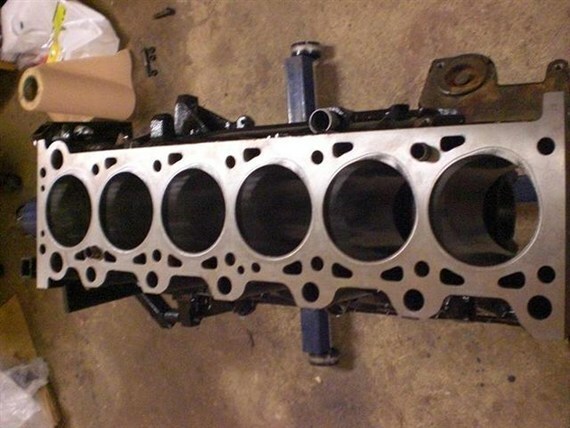 To come up with that number (still original bottom end) it is my third cylinder head and i actual i drive a metal head gasket from "gasket to go". If you really wand to get that huge hp numbers, i would advice to order also a metal head gasket (if you not have one up to know). 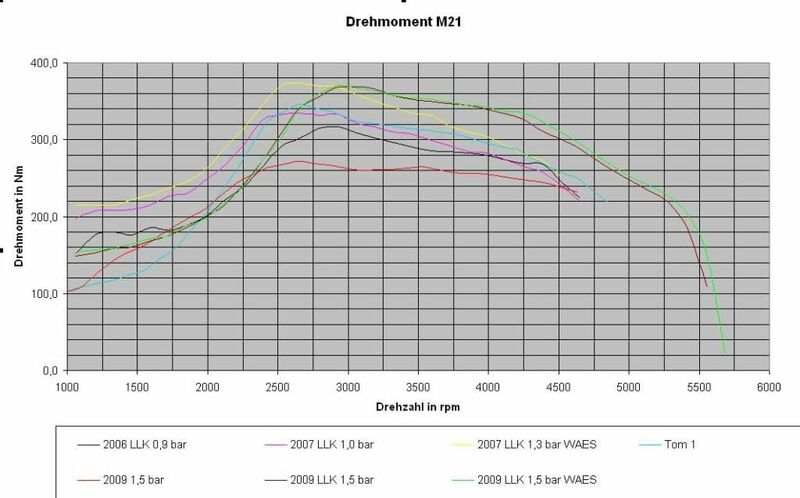 With a unmodded pump, the maxium peak power is something in the range of 190hp. I will update the pump within the next 2 month with a 12mm plunger and will speed up higher than 5000rpm for sure. If you have a good core and a 12mm plunger, i could also build a pump for you with extended hydraulic advance timing device and governor mod. 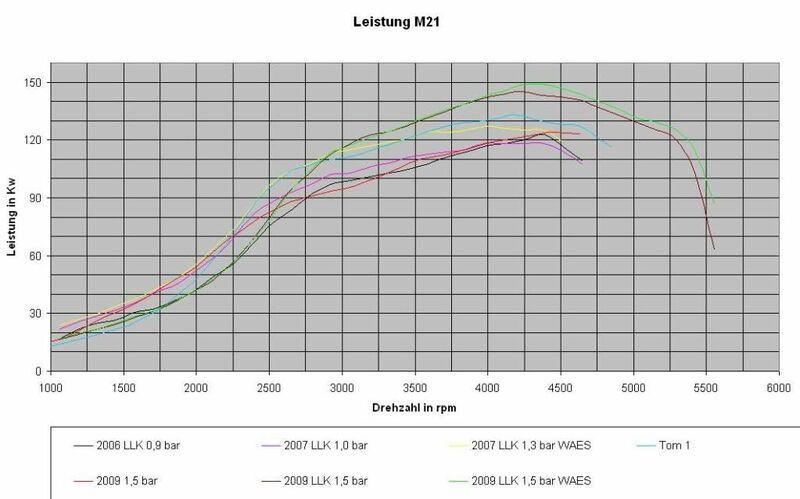 I do not think that 400hp will be reliable, because the inline 6 zylinder is hard for sealing. For my little 200hp setup i still need arp studs. Regarding you question, go ahead with a 12mm plunger and more than 2mm lift camplate combined with a matching governor. This "o-ring" is pressing against the headgasket. I had no idea that metal gasket existed to M21D24 engines. 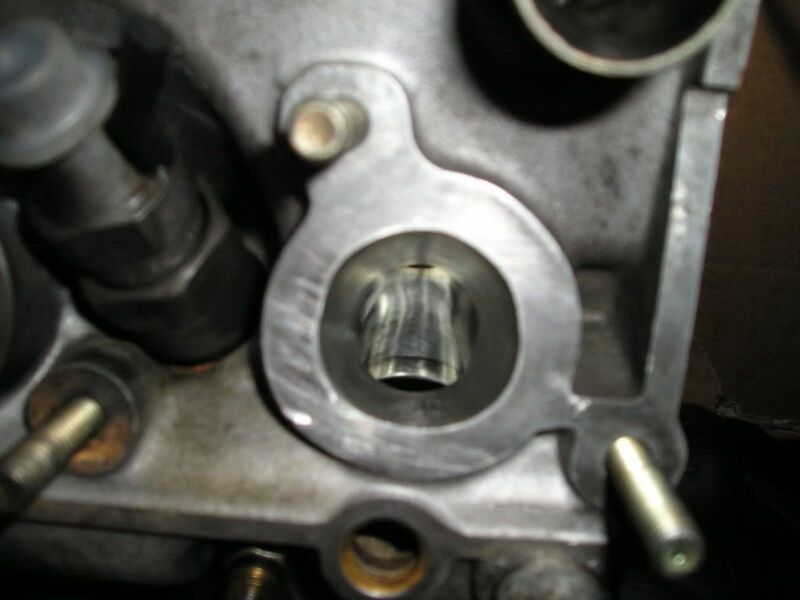 This is a popular thing to do on gassers (BMW) to keep the headgasket into place when you get really high boost. 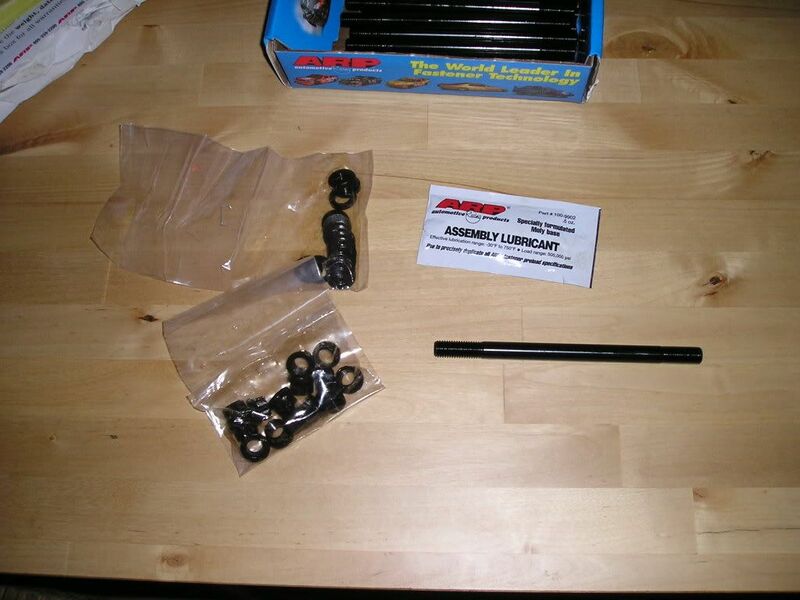 I have not found ARP bolt to fit on the M21? Do you have a link or something. If your building a pump, you might aswell build one for me.. What do you want for this modification? always nice to see someone working with the M21 engine and your scandinavian guys are the most crazy ones. 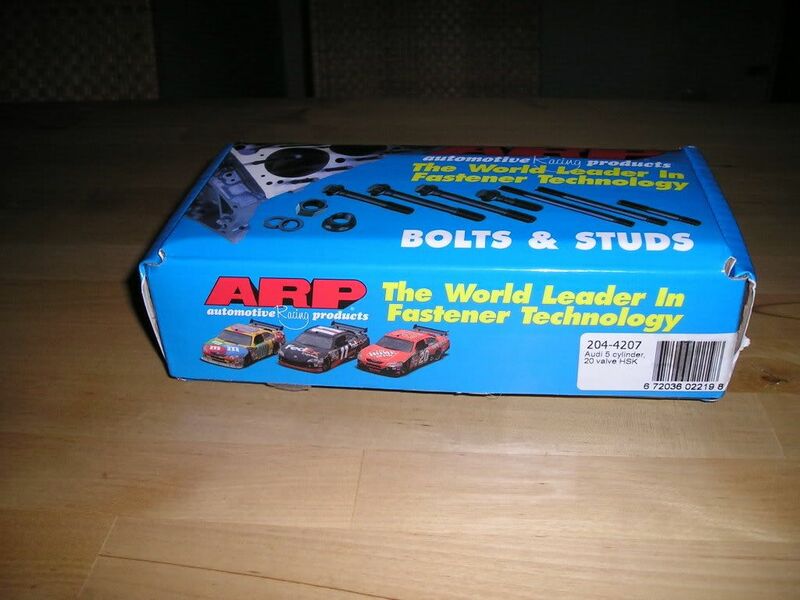 You are right there is no ARP stud set for the M21 engine, i have to look wich one i have used. 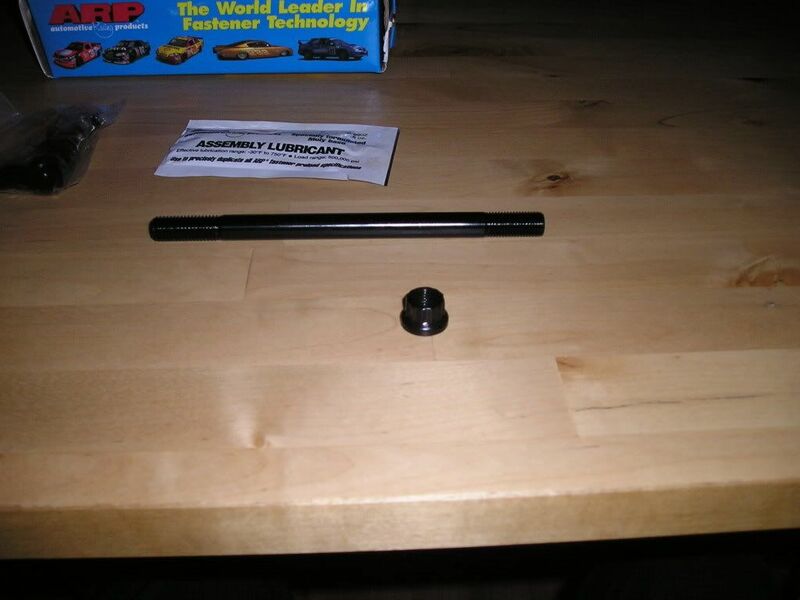 From what i remeber, there where for audi 5 cylinder gasser engine or so, i have had a dealer you boughts to sets of the bolts and makes one 6 cylinder set for me and one 4 cylinder set for his shop. I can ask him for another set if you wand. 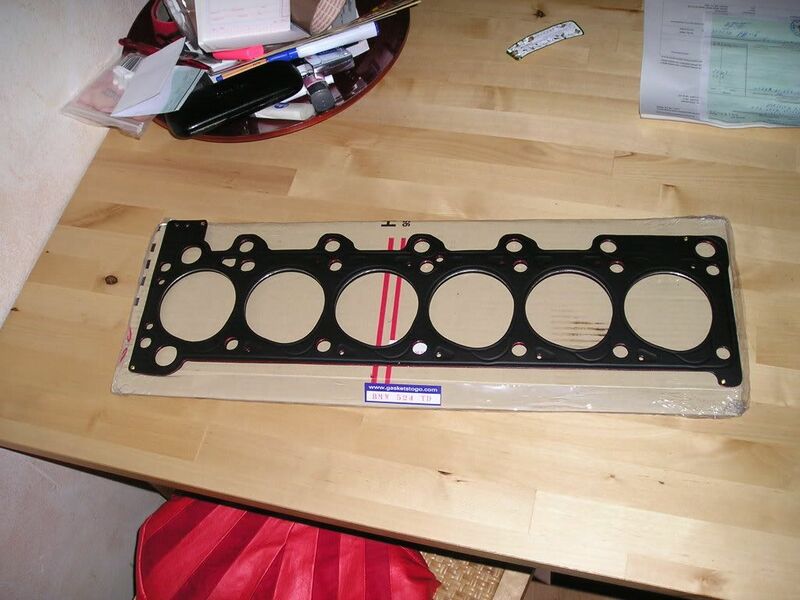 You are also right, that there is no stock mls headgasket for the m21, i have send my old gasket as master to John from "gasket-to-go" in Thailand and he makes a mls gasket for me. 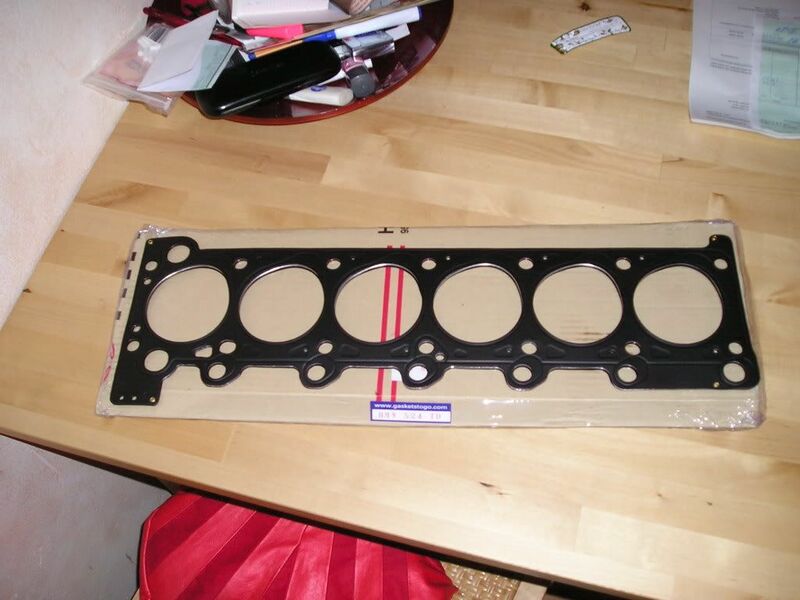 The first one was quite expensive because shipping from germany to thailand cost 75€, but once this was done in the past, you could send John a message via skype and say that you want a mls gasket for the bmw m21 engine and which thickness you would like. As i remeber right one gasket should cost something around 250 US$ with 2mm thickness. 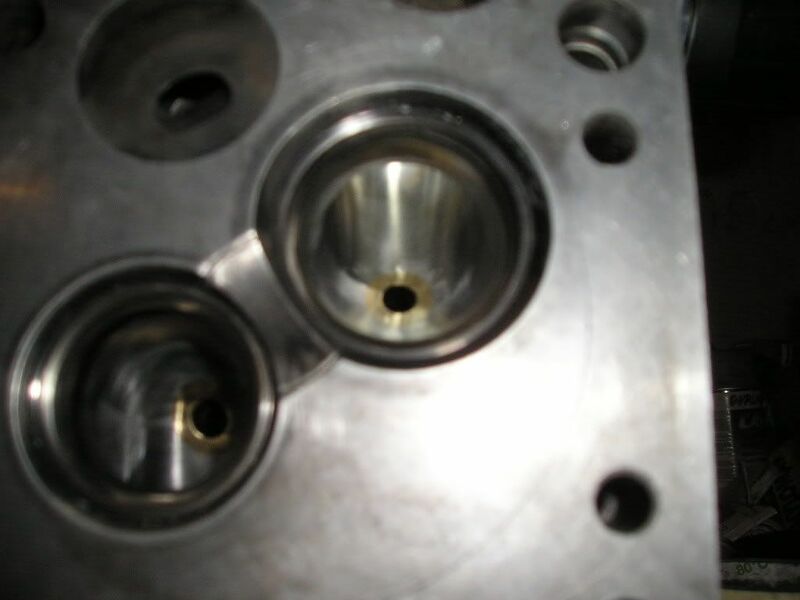 As update i would make additional "steam holes" in the block and head and therefore also in gasket, as the actual tdi engines have. I have allready spoken with John about that, but have not send him a picture with the dimension, so the technical thing is not fully clarifield. By the side, i would love to have my block regrinded as yours is, this will help you many to seal the head. I go up to full 6000 rpm with my actual setup but shedule to go ahead a bit higher with my new pump. 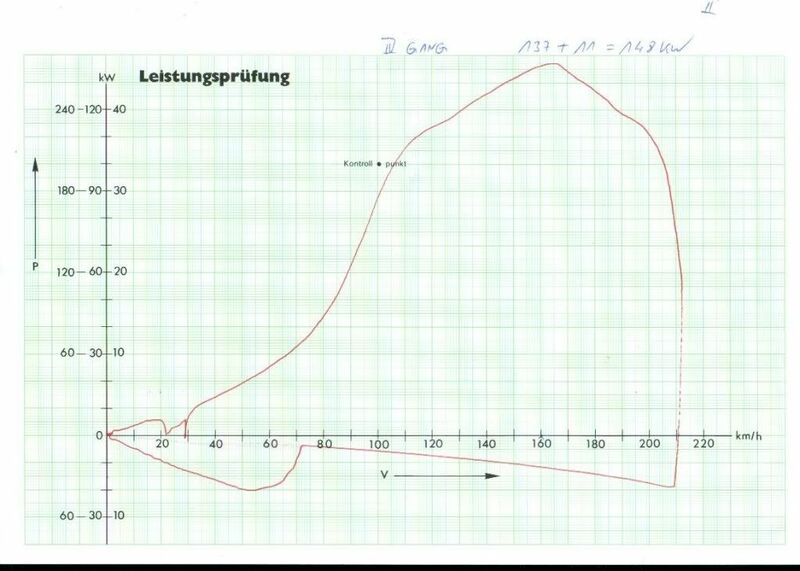 I would recommend to install a egt measuremt and not going much higher than 1000°C, which is my issue in the moment at high rpms, because my first pump is not modifield enough. Just to make sure that we do not misunderstand us, i can only build mechanical pumps, if you wand to go ahead with a electronic pump it could not help you. As i am not a professionel it will not take as much for me, for building a pump, but is is difficult to find a good 12mm hd-section. 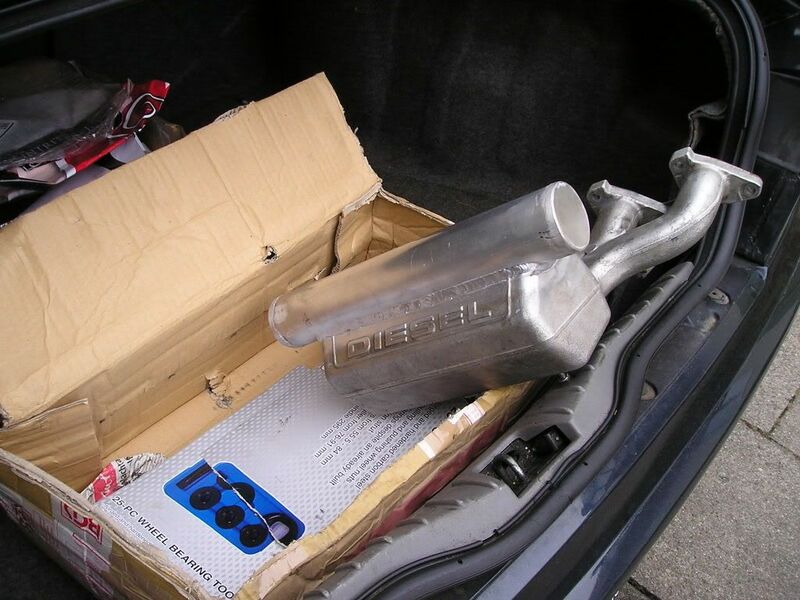 i forgot, if you like high rpm on diesel engine as i like, than don`t take a camplate with 4mm lift, this will not be stable at high rpms. I'm considering purchasing a 1985 BMW 524td and this is just the kind of modification I'm looking for. Nothing too crazy. Any more folks with more success stories or more up-to-date projects? What is update situation now? Does the BMW shop reply you?